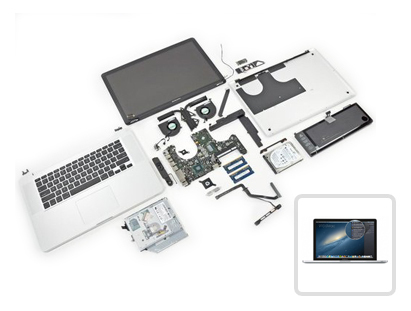 Laptop Repair Service with all brands of Laptop, Desktop & Mac Book Repair. We take care from upgrading hardware parts to repairing logic board / motherboard. All this with a same day repair or 24 hour timeline. 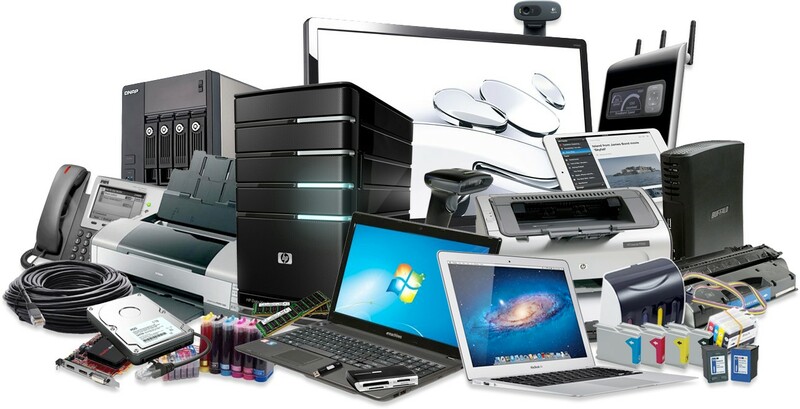 We repair all brands of laptops, be it Dell, HP, Lenovo, Acer, Apple etc. Call us now to check the next available technician in your area. 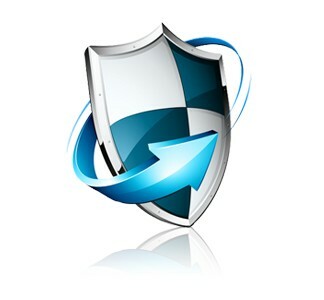 It really hampers your working of your computer if it is effected by a Virus, It also further damages your Windows Operating Systems. So whenever you come across situation like these, all you got to do is just call us. With our remote support expert team we would take a remote access of your computer and will fix it within an hour. And this service is available 24/7 so you could call us anytime. Call us if you are using anything other product..
We provide service & repair to all Mac products like Macbook Air / Pro and Imac you name it and we repair it. Not Satisfied from the Existing Company in repairing ??? Existing company doesn’t have enough knowledge? Is not available when you really need them? They doesn’t care about you or your business? You have frequent repetative problems? Getting the right solution at the right time is very important for every business. 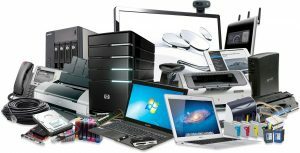 Since 2010 we are successfully providing computer services to our clients. SSL have qualified IT team who understand the needs of businesses and are capable of providing required technical services.